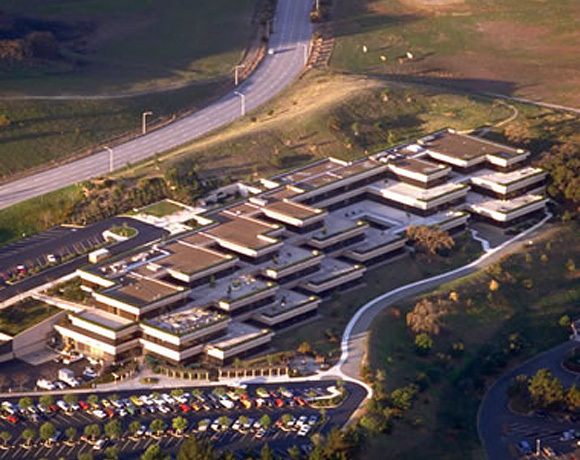 CTL provided a $59,500,000 permanent loan to the borrower backed by a lease to Xerox Corporation of an office/research facility within Stanford Research Park with 10 years remaining (out of an original 30 year term). The lease was a NNN lease which allowed CTL Capital to achieve a 1.00x debt coverage on the loan. The lease was coterminous with an underlying ground lease. CTL Securities structured and placed lease-backed secured notes backed by the rental income in the private placement bond market to institutional investors. CTL Capital provided long term financing in the form of a credit tenant loan for a newly occupied global corporate headquarters for General Reinsurance. The 310,000 SF facility contains all requisite facilities typical to a corporate headquarters including computer centers, cafeteria, fitness center, etc. and houses personnel from Gen Re’s Client Solutions, Group and Specialty, Individual, Operations, and Executive departments along with Gen Re’s Intermediaries Corporation. CTL was able to structure around a tenant termination option and other lease exposures and to maximize the present value of the lease payments. The bond financing was structured and sold in multiple tranches to take advantage of the yield curve. Yale New Haven Hospital, Inc.
CTL loan was provided for the construction and long term financing of a to-be-built office, administrative and laboratory facility for Yale New Haven Hospital’s medical complex. 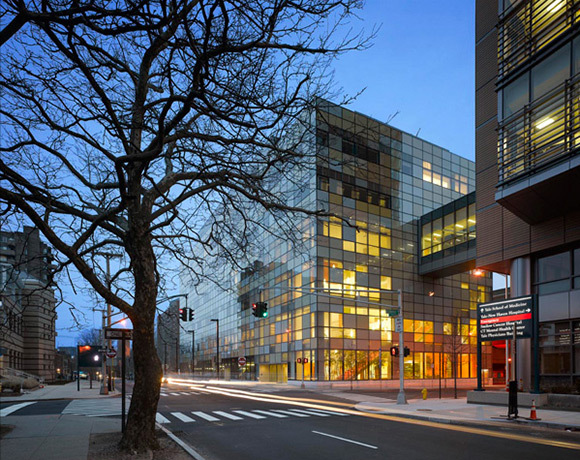 The building is connected via tunnel and skybridge to the new 14-story Yale New Haven Smilow Cancer Center. The facility houses program uses including four floors of clinical lab space, blood bank, pharmacy, primary loading bay, administrative offices, auditorium space, and ground floor retail space. CTL Capital worked closely with the developer and senior officials from Yale New Haven Hospital to structure the lease agreement. The transaction structure included construction period financing without additional cost or premium. CTL Capital provided fixed rate construction/permanent credit lease financing for the Office of Central Operations for the Social Security Administration. The 11-acre project included two separate office towers with a shared, full height atrium and included surface parking in a separate, detached structured parking facility. The property sits adjacent to a metro commuter rail station. 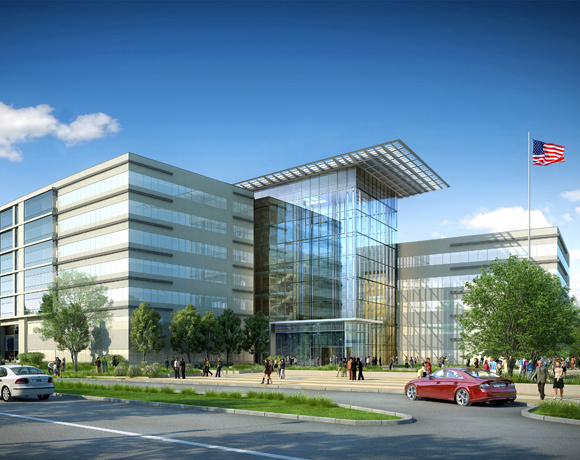 The buildings will be the Office of Central Operations for the SSA along with serving as the Regional Headquarters for the Baltimore Area Teleservices Center and the Teleservices, Disability, and Earnings and Wages divisions. CTL structured the loan with a fixed coupon for the entire construction and permanent period. CTL provided a substantial balloon at maturity in order to maximize the loan amount. 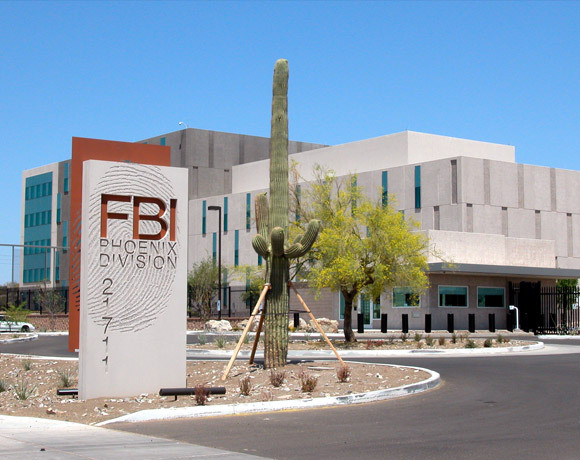 CTL Capital structured a forward commitment CTL loan simultaneously with the signing of a purchase agreement to finance a new Regional Field Office for the FBI in Phoenix, AZ. The new Regional Field Office represented a consolidation of 4 separately located offices. This consolidation represents a multi-year effort by the FBI, in coordination with the GSA, to consolidate and update all regional offices to meet enhanced IT infrastructure requirements and support new functions in full compliance with the Interagency Security Committee guidelines. The loan will fully amortize over the term of the FBI lease. CTL Capital LLC is an affiliate of CTL Securities, a registered broker/dealer.